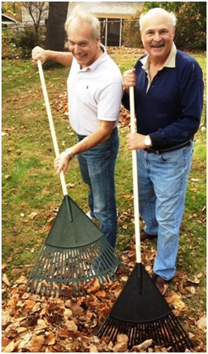 The Jewish Foundation for Group Homes is committed to providing individuals with developmental disabilities and/or chronic mental disorders with the opportunity to live independently within the community with dignity, personal choice, and respect while offering the opportunity to experience Jewish life and supporting others with the opportunity to practice their own faith. 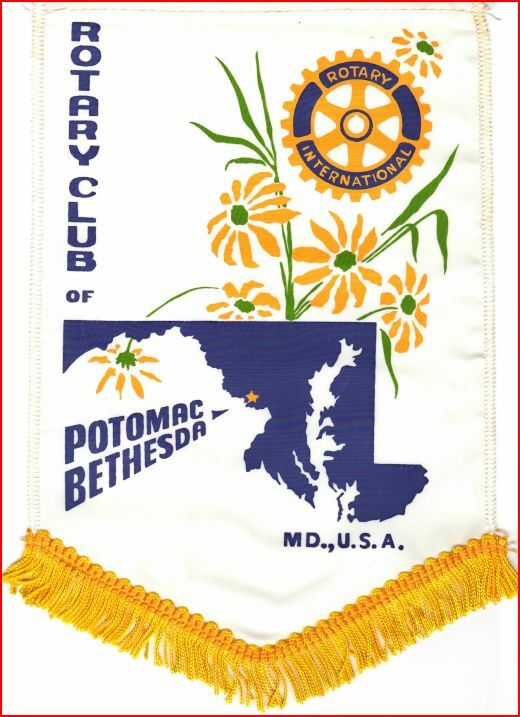 The Potomac-Bethesda Rotary Club annually holds work events at local homes to help with items like painting, yard and garden care, general maintenance and more. The Potomac-Bethesda Rotary Club was the 2012 JFGH Community Partner Award Recipient that is presented annually to an outstanding not-for-profit agency whose support of our clients through funding and/or services has helped JFGH maintain quality of life and independence for our clients and a sustainable future for JFGH.